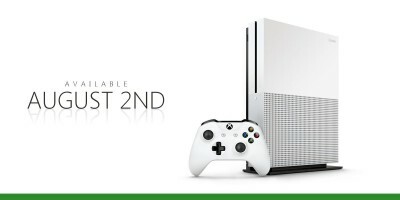 Microsoft announced today that the highly-anticipated 2TB Xbox One S launch edition will begin hitting shelves in select regions on August 2nd. Beyond the fresh new design, Xbox One S is the first and only console that allows you to watch Blu-ray movies and stream video in stunning 4K Ultra HD with High Dynamic Range (HDR). 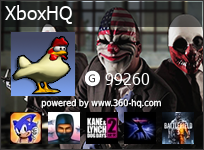 That means you’ll get to enjoy your favorite shows and movies in the clearest, most realistic video possible. With HDR support for video and gaming, Xbox One games like Gears of War 4, Forza Horizon 3, and Scalebound will look even better thanks to a higher contrast ratio between lights and darks, bringing out the true visual depth of your favorite games. Xbox One S also comes bundled with the new Xbox Wireless Controller featuring textured grip, improved Xbox Wireless signal and added Bluetooth* support. The controller can be purchased as a standalone item for $59.99 USD and will also be available on August 2. 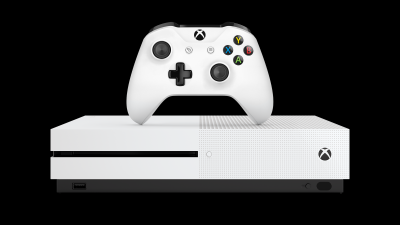 All Xbox One games, accessories and Xbox Live services will work with Xbox One S.
The 2TB launch edition Xbox One S will be available in limited quantities for $399 USD on August 2 in the following regions: Australia, Austria, Belgium, Canada, Czech Republic, Denmark, Finland, France, Germany, Greece, Hungary, Ireland, Italy, Netherlands, New Zealand, Norway, Poland, Portugal, Slovakia, Spain, Sweden, Switzerland, Turkey, UK and United States. Xbox One S will also be hitting store shelves for additional markets later this year. 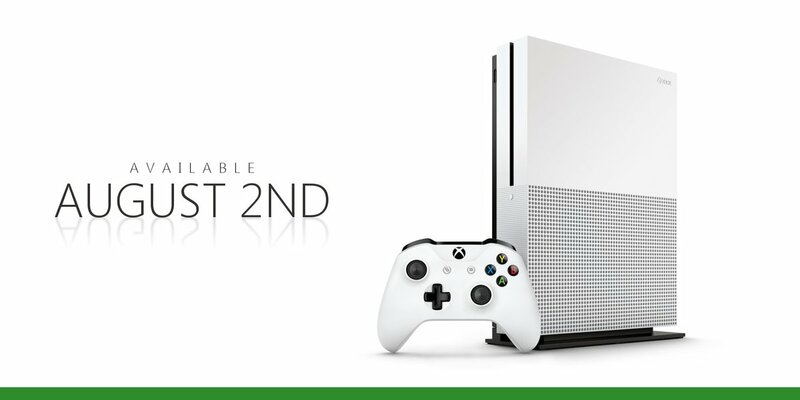 Xbox One S Official Release Date Is August 2nd!